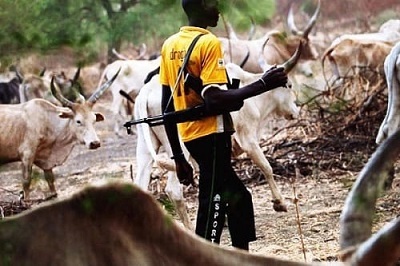 said his state is ready to be the pioneer testing ground for the cattle colonies being proposed by the Federal Government across the federation. communal land, that the policy is never an indirect attempt by the Federal Government to take and handover ancestral land to herdsmen. “To ensure that everyone is carried along in this process, imo State, through the Ministry of Agriculture, will soon be embarking on a series of stakeholders’ engagement to sensitise the people, farmers, cattle breeders and other stakeholders on the implementation of the new policy. 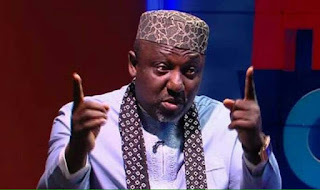 Continuing Rochas said: “The insinuations and speculations from various quarters across the nation that the Federal Govern-ment is conspiring to take over communal land and give it to herdsmen is far from the truth. “The planned cattle colonies is for the interest of our people; to ensure their safety, develop and boost agricultural production; in turn boost the economy and a better life for all.